At its meeting on 16 April, the European Habitat Forum welcomed Rewilding Europe as new member. The European Habitats Forum assembles leading European nature conservation organisations to provide advice on the implementation and future development of EU biodiversity policy, including improving integration into sectoral policies. 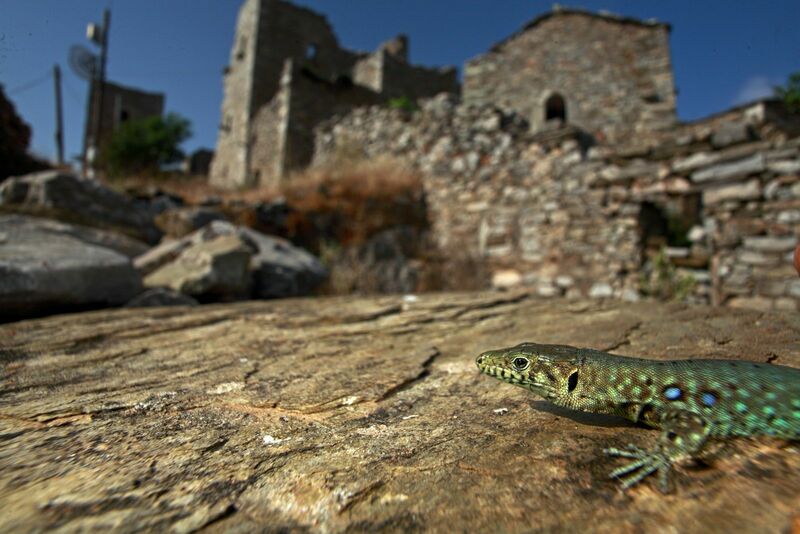 Peloponnes Wall Lizard (Podarcis peloponnesiacus), an endemic species on the Peloponnes, Greece. To ensure the adequate implementation of the EU Biodiversity Strategy 2020 and that Europe continues stepping up its efforts for biodiversity, the EHF seeks to influence EU policy and action through discussion, advocacy and joint initiatives. Becoming a member of EHF allows Rewilding Europe to work in two ways: to join efforts with peer conservation organisations in Europe to address policy issues related to conservation and rewilding topics in particular as well as staying tuned with most relevant policy developments in the nature conservation field at the European level. This will allow the organisation to become more successful in its fieldwork and have a larger impact of its work across the continent. 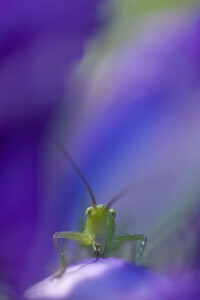 Great Green Bush Cricket, Gargano National Park, Italy. Different organism groups: reptiles – Societas European Herpetologica; butterflies – Butterfly Conservation Europe; other invertebrates – Buglife: The Invertebrate Conservation Trust; bats – BatLife Europe; birds – BirdLife International; plants – Planta Europa. Different topics and biomes: marine/coastal – Oceana & EUCC; wetlands – Wetland International; mires – International Mire Conservation Group; forests – FERN; protected areas – EUROPARC Federation & Eurosite; and now rewilding – Rewilding Europe. The Forum represents an important civil society voice for nature in Europe with a close collaboration with the European Commission. It provides advice and knowledge on relevant issues to the Commission and is represented in various fora, including the Commission’s Expert Groups, the Coordination Group on Biodiversity and Nature, and the Nature Directors’ meetings.